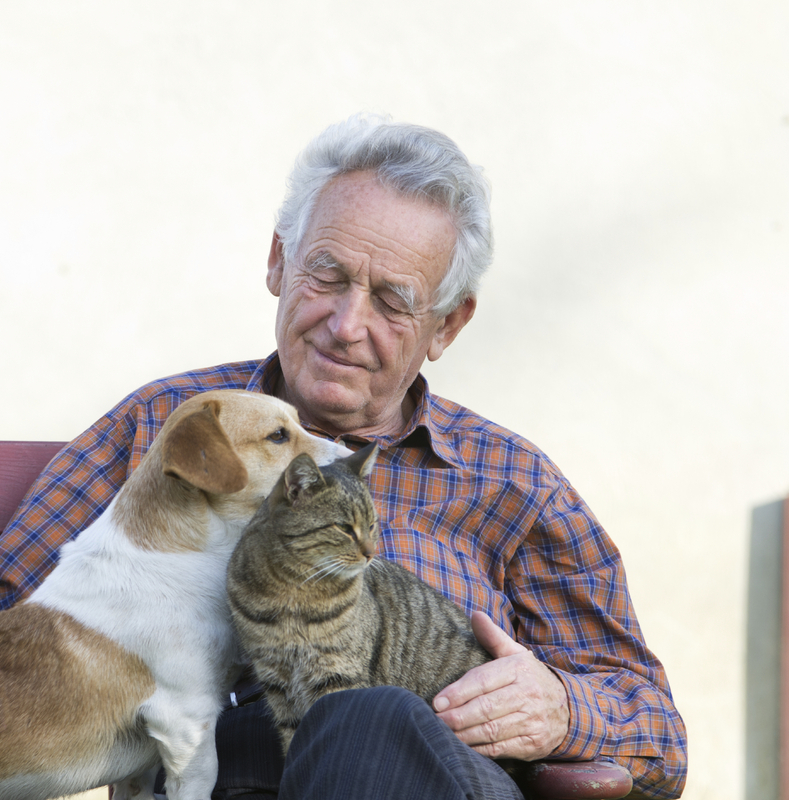 If you have an aging pet, or you personally are in need of some improved brain function, then you should be reading this article. My supplements, Ultimate Canine and Ultimate Feline contain particular probiotics that are beneficial to dogs and cats. P.S. I LOVE probiotics- And I personally have them every single day with my homemade yoghurt. The potential benefits are huge, affecting most major body systems, for gut health, immune health, and brain function. P.P.S. And clearly our pets benefit from these as well. 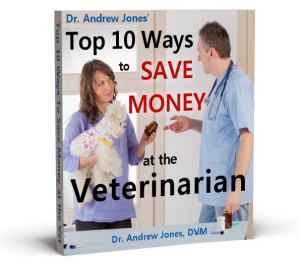 You can give them to your pet in the form of yoghurt, OR you can supplement with many other beneficial nutrients using my supplement.